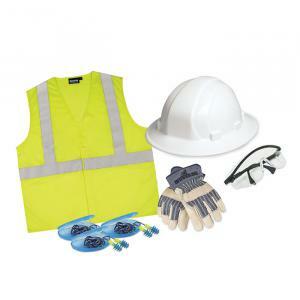 A personal safety kit ensures every tech is safe on the job. Basic safety is a critical and Tecra Tools (Personal Protective Equipment) PPE kits make it so affordable that every new hire can have one! Custom company logo available for orders of 25 or more kits. Please call for volume order details, 800-284-0808.